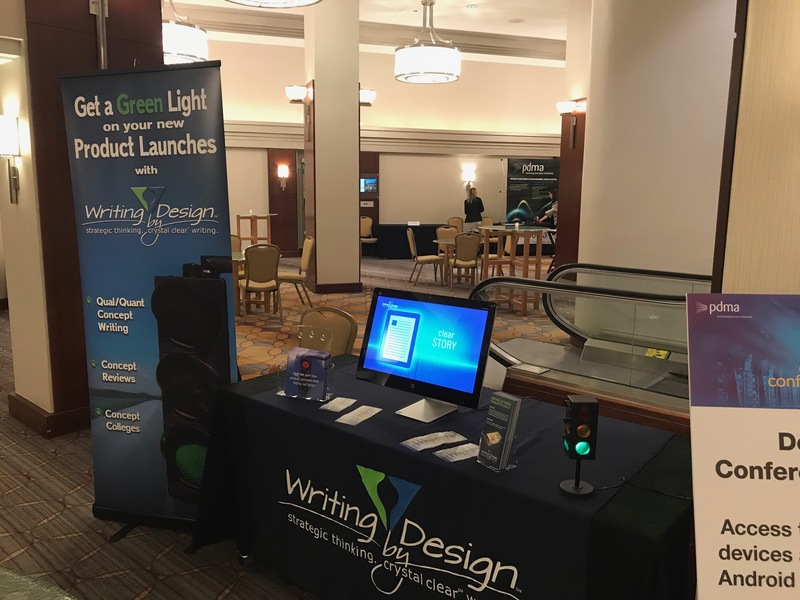 Whether you need help launching a new product or creating clear communications for your day-to-day marketing needs, Writing by Design is here to help. I recently attended the PDMA Annual Competitive Edge Conference—the No. 1 global conference on end-to-end product development and innovation management—in Chicago. Talk about a well-run event! Here are a few of my key takeaways. Writing by Design teamed up with Moraine Park Technical College to write and produce a series of radio commercials to build their brand, raise awareness of their educational offerings and, ultimately, attract new students. The result? 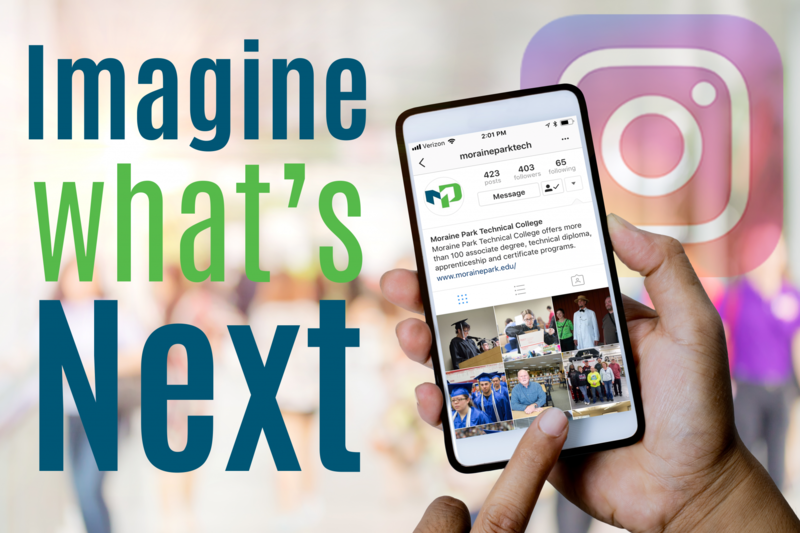 A series of ads that not only help prospective students understand what they can expect from a Moraine Park education, but also break down barriers and kick common technical school misconceptions to the curb. Don’t take our word for it, listen for yourself! Come visit us Nov. 12–14 in the exhibitor hall at the 2017 Product Development and Management Association (PDMA) conference at the Swissotel Chicago (323 East Upper Wacker Drive, Chicago). Writing by Design’s very own president/founder Patti Purcell will be speaking at the American Marketing Association—Northeast Wisconsin chapter’s Lunch and Learn on Wednesday, Nov. 15 in Appleton.